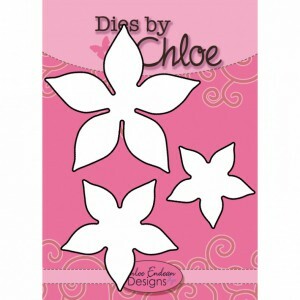 Just a small selection of our new stock of Chloe Dies And Stamps arrived today. 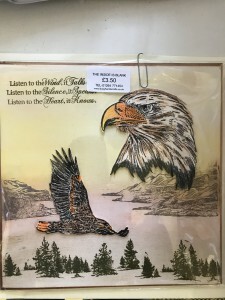 Click button below to see latest stock. 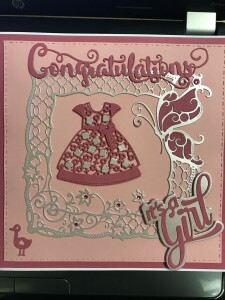 Check out our new range of A5 Pink Ink Designs to make great card. Click button below to view. Adult parties can be arranged in the evening by appointment only. 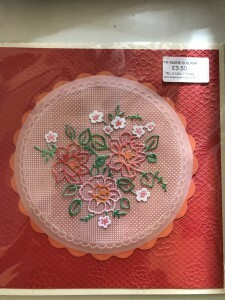 This could involve card or box making or even beading. 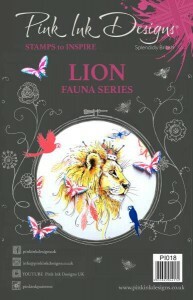 Just come along for 2 hours of fun and laughter. All this for just £15 per person. 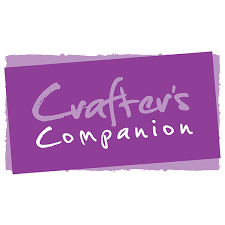 Plenty of product from Crafter’s Companion in stock. 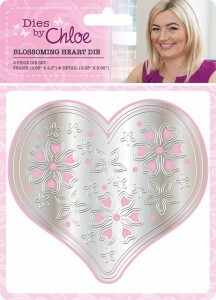 including beautiful Dies & Stamps by Sheena Douglass, Sara Davies & Leonie Pujol. 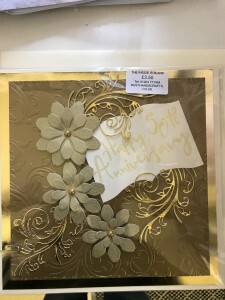 Click on image to see products. 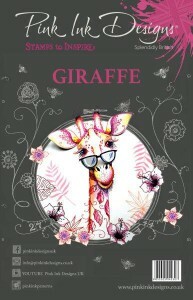 Click on image to take you to all the great products from Creative Expressions. 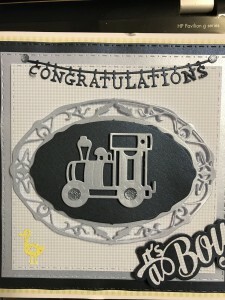 From stamps, dies tools & lots of choice of inks & pixie powder. 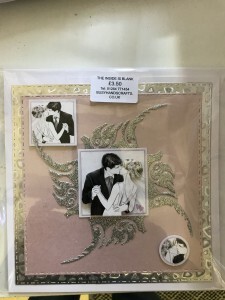 Click Image to see the wonderful range of stencils & pastes for you to make beautiful cards for your friends and family. 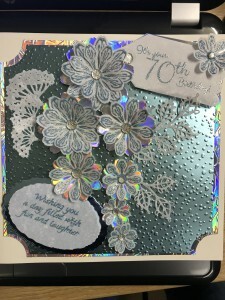 Click image to see our range of Groovi plates and tools to give you great effects on your card projects. 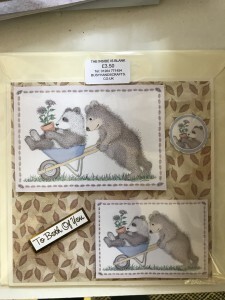 We have just received our first stock of the beautiful Lavinia Stamps. 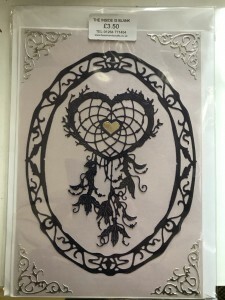 Check out the online store and see what we have. 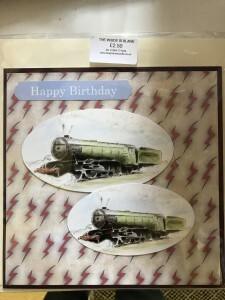 We are a small Card Craft business based in the Fairground Craft & Design centre in Weyhill Hampshire. 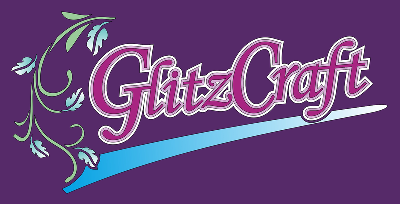 We run classes and parties for all ages. 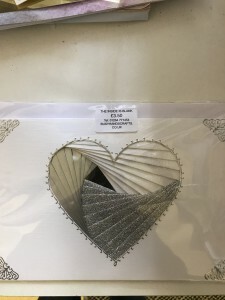 Pop in and see Pauline and see what she has to offer or give her a call on 01264 771454.
busyhandscrafts for all your crafting needs.